Our commitment doesn’t stop when you’ve bought your new car. Our dedicated Aftersales team provide outstanding customer care for the duration of your Hyundai ownership, assuring your complete satisfaction with the on-going quality and performance of your vehicle. Keep your new Hyundai in top condition with regular servicing or explore Hyundai's eSENSEtials Servicing plan for peace of mind. If you're feeling creative why not customise your Hyundai with the wide range of parts and accessories, all available to order with our Hyundai Aftersales team. 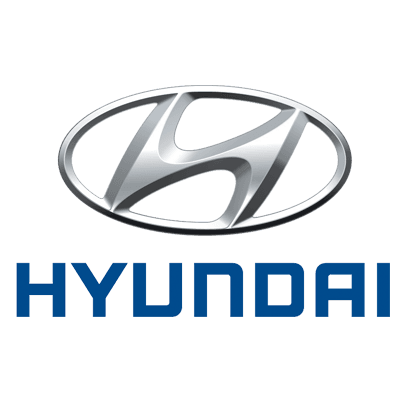 Additionally we offer a range of extra aftersales products to further protect your new Hyundai including Supagard and GAP Insurance Cover.